We live in an era of high anxiety. We are anxious about our health, our jobs, our kids, our money, our friends, our churches, our relationships, our climate, our environment, and so many other things. 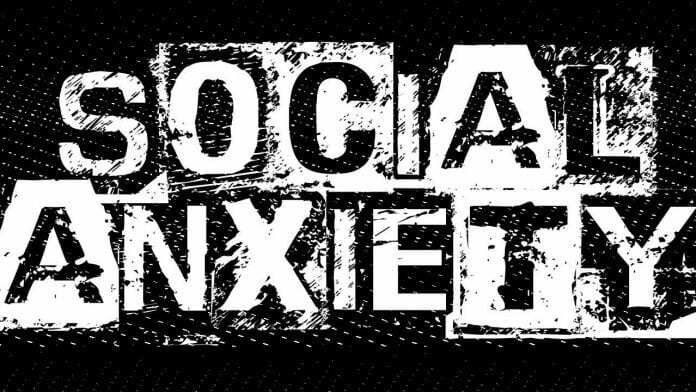 We are bombarded by news stories and events that add to our anxiety. Living a long sustainable life requires us to live free of anxiety. When you become mentally and spiritually conscious, having an anxiety riddled mind becomes a thing of the past. One could blame society because of the lack of opportunity and progress. We are forced to work 2-3 jobs just to pay bills. Education costs have skyrocketed all while finding a job in your major is almost impossible. As radio host Joe Madison says: “We are culturally conditioned to believe that white is superior and black is inferior and the manifestation of this is African Americans are undervalued, underestimated and marginalized.” This leads to mental issues and anxiety. Many of us have resulted to self-medication and pharmaceuticals to help us sleep and cope with the anxiety that keeps us up at night. High anxiety leads to health issues. According to the US Department of Health and Human Services Office of Minority Health, Blacks are 1.5 times more likely to suffer from hypertension which leads to heart disease. This is not sustainable for our community. If you are in touch with this reality, you can move with purpose. Yes, the deck seems stacked against us. There is an opportunity here because we know what to expect. Let’s be in tuned to what is happening and plan for a better future. We must be register and vote. It is a good time to take advantage of what we do have. We can choose to grow our own food that is free of pesticides. We can invest in our own businesses like grocery or hardware stores in our neighborhoods. When we move with purpose, anxiety seems to lessen. The time for smiling, grinning, shucking and jiving are now over. It is time to act with purpose. We must learn to identify our mission and do it. No one else is going to help us or do it for you. Now is the time to make changes and improve. If we don’t bring value to the lives of our families and our communities, then anxiety will continue to eat at us and kill our community.